Dr. Testa is an architect of innovative reforms in the fields of child protection and foster care at the state, regional and federal levels. As a research director for the Illinois Department of Children and Family Services in the 1990s, his leadership and policy analysis led to a federal child welfare demonstration that enabled the state to provide funding to families who became legal guardians of related foster children to help pay for the children’s care. Such federal subsidies had never been available to relative caregivers prior to this change. Results of the demonstration prompted Congress to act on the findings and pass legislation that created the Kinship Guardianship Assistance Program (KinGap) as part of the “Fostering Connections” Act that was signed into federal law in 2008. Testa’s 2010 publication “Fostering Accountability” is considered a strategic model for demonstrating how administrators and practitioners can build valid evidence for their successes in improving child and family outcomes and for holding them accountable for actions to protect children from abuse and neglect. Testa helped to draft language for the proposed federal “Social Impact Partnership Act,” which is designed to encourage private investors to fund social and public health interventions and projects that aim to improve outcomes for at-risk individuals. Testa has received multi-million dollar grants and contracts as well as multiple appointments to various state and national expert panels and committees charged with overseeing efforts to move vulnerable children more quickly into permanent homes. He also continues to lead or co-lead several investigations aimed at ensuring the well-being of children. As the author or co-author of four books, a dozen book chapters, 2 dozen refereed journal articles, as well as countless reports, lectures and conference papers, Testa continues to strengthen efforts to advance evidence-informed solutions. He created the “Wicked Problems of Child Welfare Institutes” with Children’s Home Society of America, a national consortium of child welfare agencies. 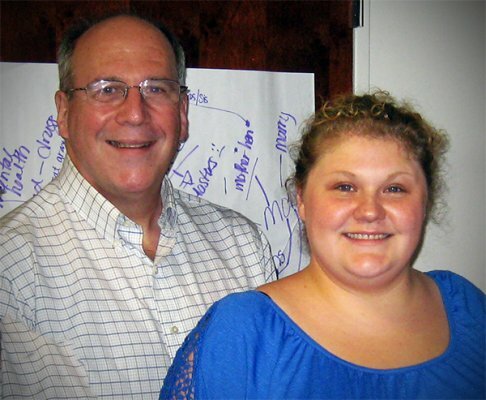 They brought together child welfare experts, service providers and government officials with one primary goal in mind: To encourage and disseminate sustainable solutions that are grounded in evidence and that positively affect young lives that come into contact with state child protective systems. 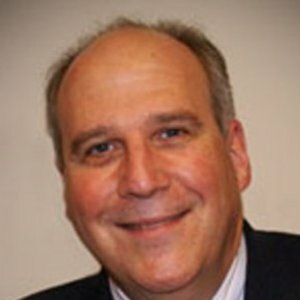 Dr. Testa has received numerous awards for his scholarship and public engagement, including the UNC School of Social Work Excellence in Research Award, Angel in Adoption from the Congressional Coalition on Adoption Institute, and the U.S. Department of Health and Human Services’ Adoption 2002 Excellence Award for Applied Scholarship and Research on kinship care and permanence. Children’s Home Society of America (CHSA) and the University of North Carolina at Chapel Hill’s School of Social Work have launched a child welfare practice-based research network to help inform and improve local, state and national policies around child welfare and well-being. 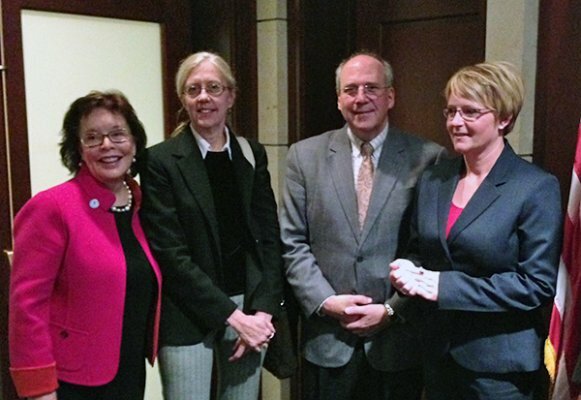 Spears-Turner Distinguished Professor Mark Testa was among the speakers at a Capitol Hill briefing on Tuesday, Nov. 5 in Washington, D.C., to address the “wicked problems” of child welfare, its challenges, and evidence-based solutions. Wisconsin Subsizied Guardianship Waiver Evaluation. Wisconsin Department of Health and Family Services under a sub-contract with Westat, Inc, $30,000, PI. Illinois Supplement to the National Survey of Child and Adolescent Well-Being (NSCAW), Casey Family Programs, $200,000, Principal Investigator (PI). This MSW-level course examined scientific concepts, laws, ethical dilemmas, and new practice directions with respect to protecting children, preserving families, ensuring placement stability and continuity of substitute care, safeguarding child well-being, achieving family permanence, and assisting foster youth in making the transition to independent adulthood. Contemporary topics and issues were discussed and debated, such as actuarial risk assessment, intensive family preservation, inter-country adoption, class-action litigation, kinship foster care, racial disproportionality, parental drug abuse, and disadvantaged communities and child neglect. This Ph.D.-level course provides an overview of quantitative designs and conceptual issues in social work research. It presents a framework for structuring the systematic evaluation and statistical analysis of the efficacy and effectiveness of social interventions in achieving desired outcomes for diverse populations. This MSW-level course facilitates students’ development of knowledge of evidence-based practice, including skills needed to identify, acquire and assess appropriate interventions for practice and basic skills required to evaluate their own social work practice. The course is a hybrid class that includes a combination of in-person class sessions and on-line lessons.